Perhaps you'll encounter some ideas, or be entertained or informed or possibly you just want to join me for the adventure of this brave new digital world. 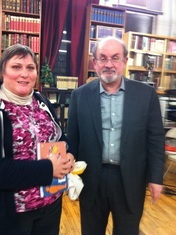 Your humble author with literary great Salman Rushdie at The Strand bookstore in Manhattan. 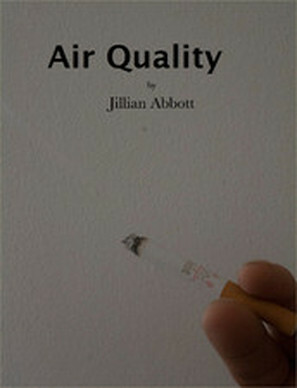 On this site you will find links to my writing - fiction and nonfiction, to my blog, and Twitter. Thank you for visiting my site, and please e-mail if you have any inquiries or suggestions. If you teach in the New York City area I would be glad to talk to your students about the book and online publishing.